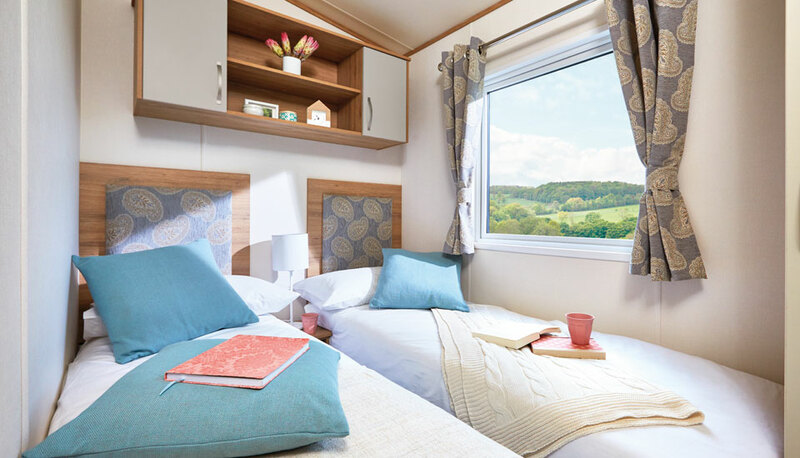 When you’re surrounded by picturesque landscapes everywhere you look, you want to be able to appreciate them in all their glory whether you’re outside or inside – The Oakley is the ideal way to do that. 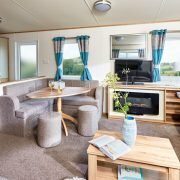 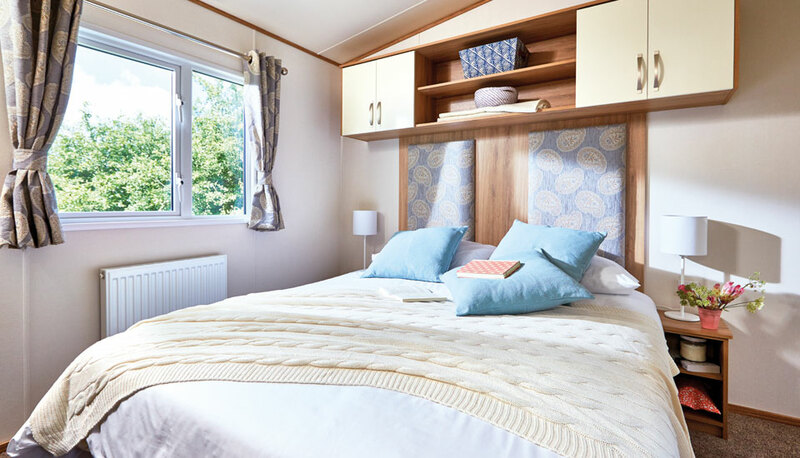 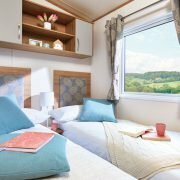 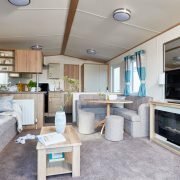 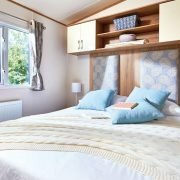 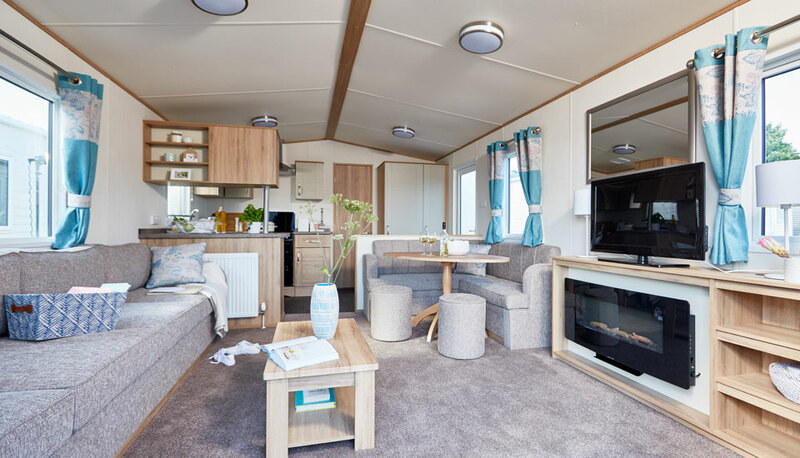 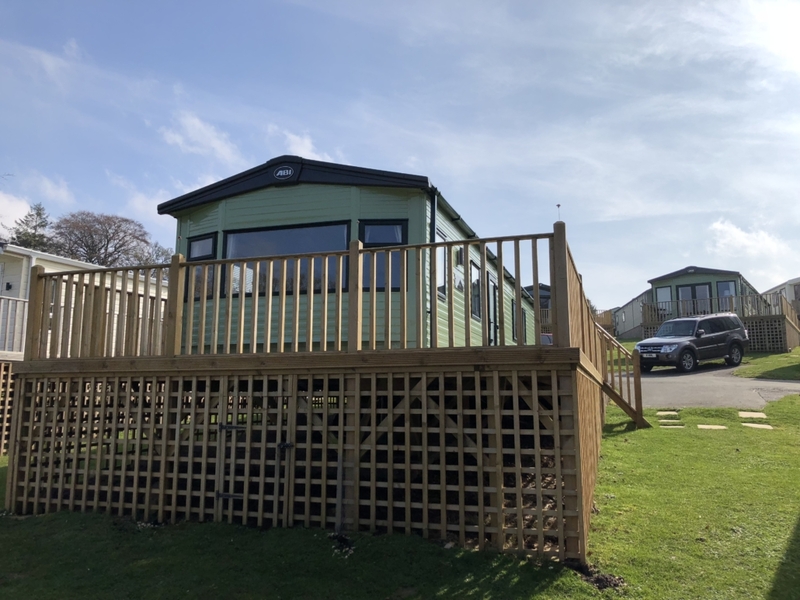 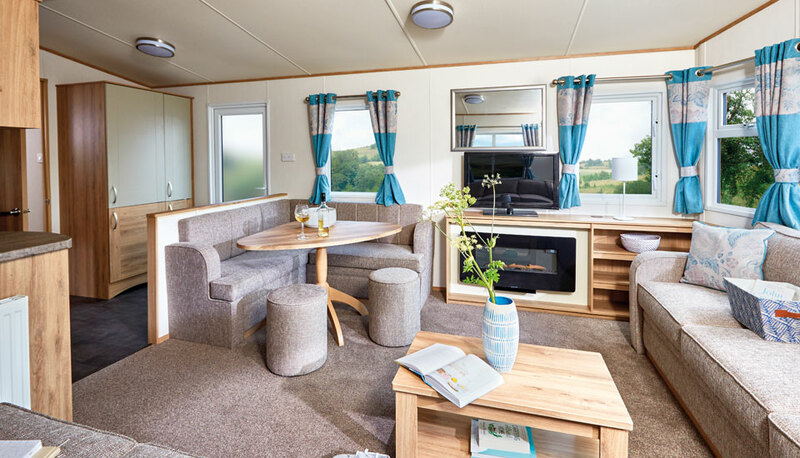 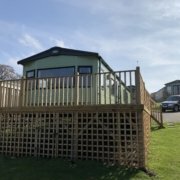 With its large windows and inviting L-shaped seating area, once you’ve finished exploring the great outdoors, you can kick off your walking boots, put your feet up and enjoy the comfort of this exceptional holiday home. 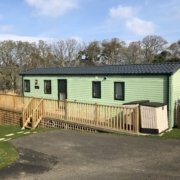 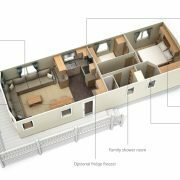 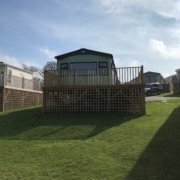 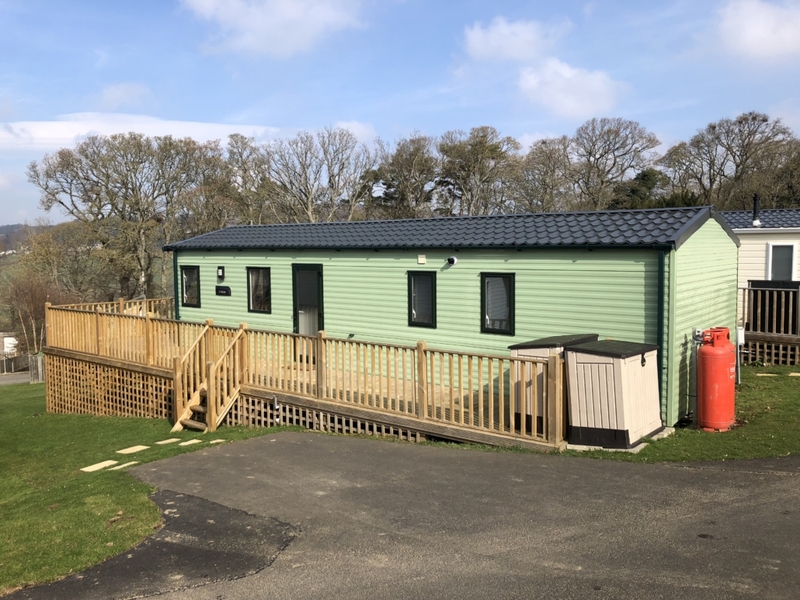 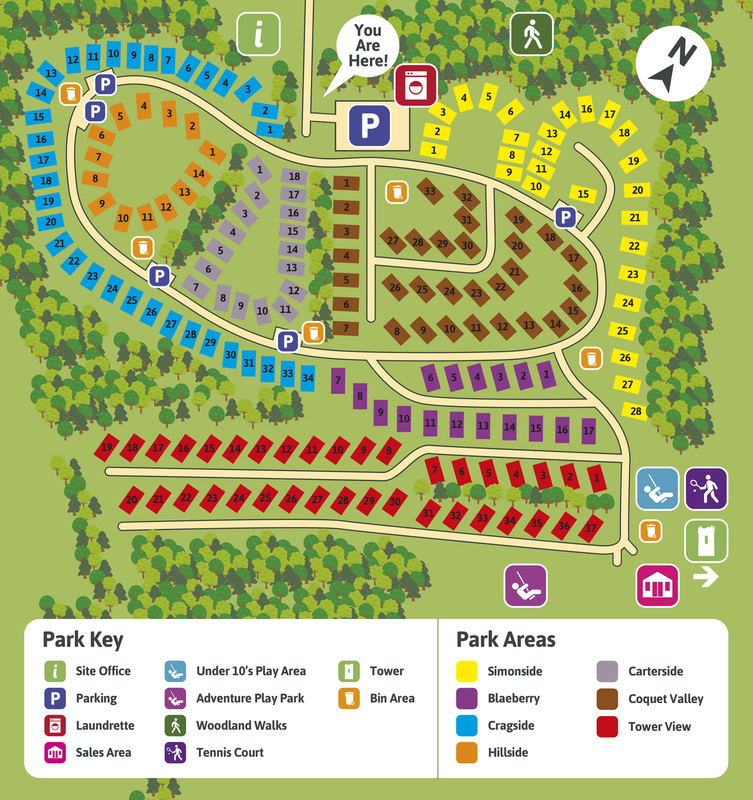 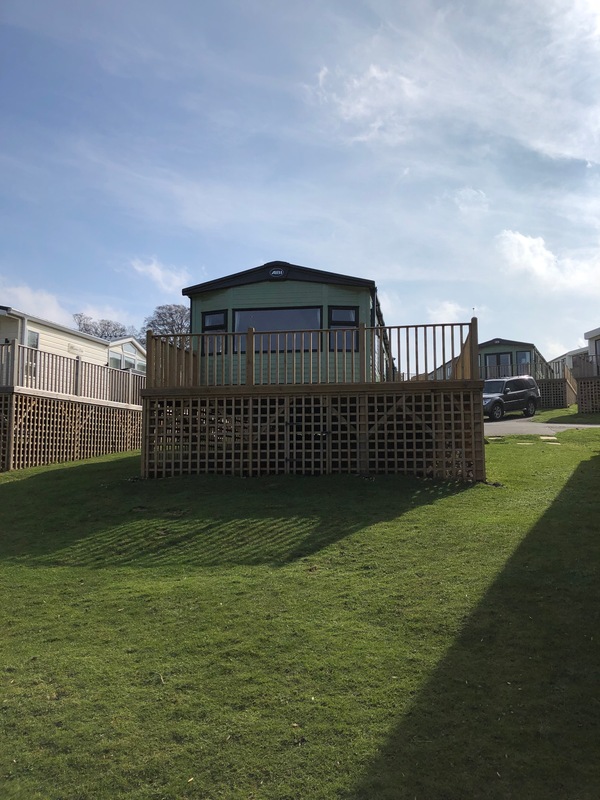 Environmental green colouring, electric fire, integrated family sized fridge freezer, en-suite washroom, large family sized bathroom with walk-in shower, large second twin bedroom.